IT’S HOT , IT’S OUT NOW!!! 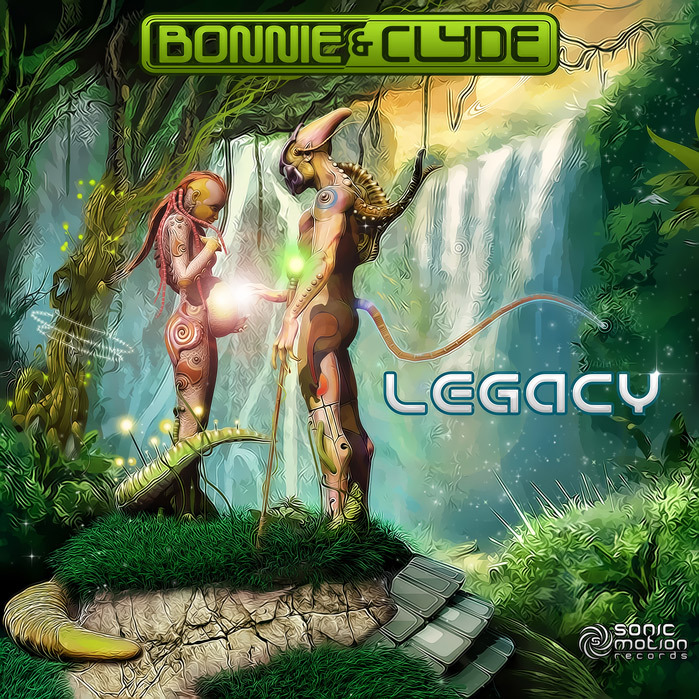 It's the latest offering from production duet Bonnie & Clyde « Atyss vs Yurika », an atmospheric morning shaker which despite its upbeat tempo, has a sort of hypnotic throbbing effect, engaging the dancefloor with its deep and uncompromising sound. Haunting pads, metallic riffs, and heavy snares all seem to weave together into a smooth full-on growler which proves very effective during those wee morning hours.